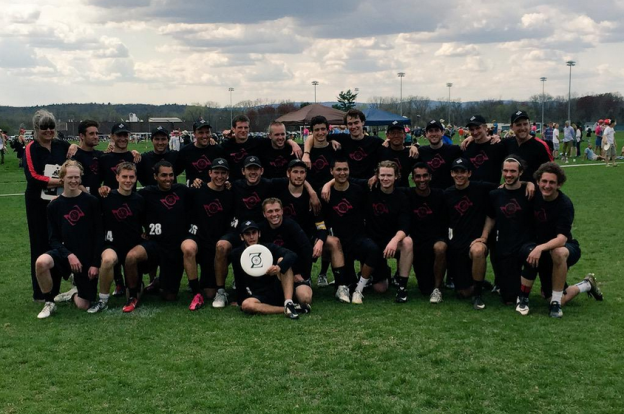 UMass Men’s Ultimate Frisbee was founded in 1982. Winning the national championship in 1986, UMass has attended college nationals 2 more times during the 1988 and 2014 seasons. UMass has been a strong competitor for the North East region since its formation.